Setting up a startup always has some issues that might discourage people from getting started. Costs such as Domain Purchase Costs, Web hosting, and Website Design can be considered a bar to start the startup process. But today, with the introduction of OmegaDo, we’ll hope that launching a startup would be much easier than ever before. OmegaDo is working with an experienced team to help you establish your startup. 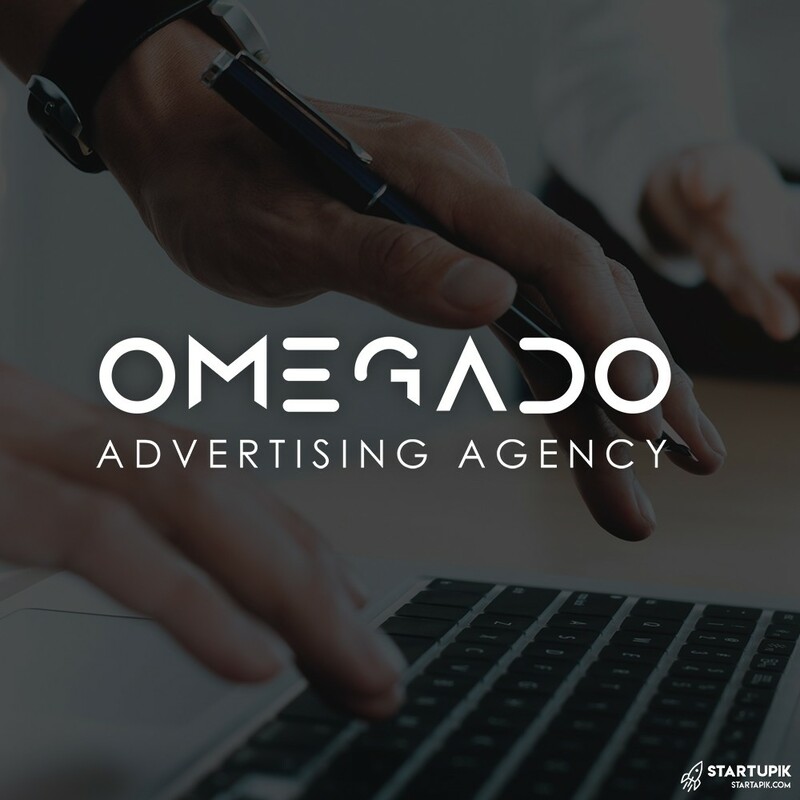 After gaining useful web-based experiences, a team of young web developers decided to build an internet advertising agency, and their quest for today is a fully-fledged advertising agency called OmegaDo. The cost of host and domain, as well as the design in OmegaDo is very low, and you can easily start your digital business at a reasonable cost. There are several plans to get started, and you can take each one depending on your needs. Considering the advancement of technology in different societies, it’s possible to say that having a website to introduce your job is one of the requirements of every occupation. Your website can be a introduction website or a online store website. All you have to do is decide to have a website, leave the rest of the way to the advertising agency. OmagaDo has prepared 4 planes for website design, which can be used according to different needs. OmegaDo also provides two design plans for people who have the idea of an online store. The price of the planes is very cost effective and the OmegaDo team’s experience will ensure that your work is done correctly. We are suggesting that if you are thinking of setting up a strong startup, be sure to take a look at the OmegaDo website. You will definitely be surprised by its incredible designs and prices. Optimization of search engines or SEO is a topic that is now being addressed in the field of digital marketing. For this reason, many people who are new to search engine marketing are confronted with the question of whether SEO is a need for new marketing tools or costs to determine the return on investment? In fact, SEO is a perennial need for marketing and business today. In the age of technology, customers use less than a phone book, an encyclopedia, and books and newspapers. They find what they need with smartphones, computers, and tablets. In contrast, any business that uses a website to introduce its services needs to be seen well and attract the attention and trust of customers, but how success in this way? We posed this question first, because we do not understand the benefits and effectiveness of SEO when we do not know the importance of SEO. One of the important aspects of SEO is to adapt your website to the understanding of users and the logic of search engines. Although Google offers users satisfaction to website owners, you should not forget the fact that search engines are not human. Although search engines have been significantly complicated, they are still not able to understand the pages of the websites with the same insight as humans. SEO and site optimization help search engines to better understand the issue and importance of each page and its quality. Imagine you put a picture of a pet or whatever you like on the Internet. The best search engines with every level of intelligence are currently in trouble for understanding the nature of the images. How do you want to translate your image to search engines? Fortunately, SEO allows webmasters to help them understand their content by using search engine criteria. In fact, adding a decent and intelligible structure for search engines to website content is one of the main sections of the SEO. Understanding the capabilities and limitations of search engines will help you make the right shape for your content and put your website content to be understood and analyzed by search engines. Without a SEO, a website cannot properly be seen in search engine results. So if the search engine fails to view your website, users will surely not be able to find the content of your site. Most search engine users are interested in choosing one of the five suggested results on the front page, so if you want a reader for your content or you need a customer for your store, you’ll need to be in the high ranks in search results. SEO is not just for compatibility with search engines, in fact, a good SEO improves the user experience of a website. SEO is useful for seeing your website on social networks. About 3 billion people in the world are attending at least one social network. Your content is likely to be shared on one of the social networks, such as Facebook and Twitter if it is a good place to search results and a user chooses, and this subscription is a useful link to improve your website’s ranking. In addition to the OmegaDo services in the field of design, as discussed above, OmegaDo also works in the field of SEO. If your website is already built but you do not get good results, you can use the OmegaDo team to optimize your site view. If you have an idea for your startup, do not miss the opportunity and start as soon as possible with a strong program. We assure you that you will achieve great success with a professional team with you. Your customers are scattered throughout the world so try to open a global branch for your work.